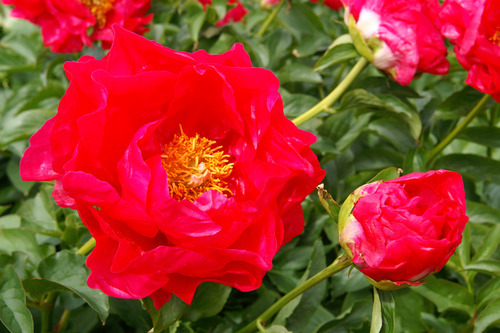 Low maintenance perennials for any garden. Clump forming bush like growing habits. 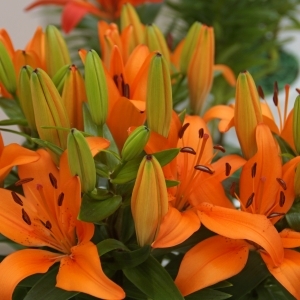 Most varieties can be used for cut flower growing. Not particular about soil, but a sunny location is needed for best flower production. 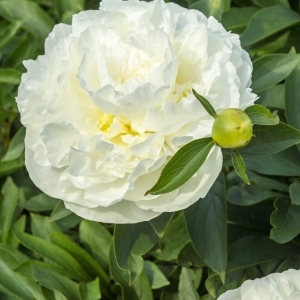 Peonies perform best if planted in fall. 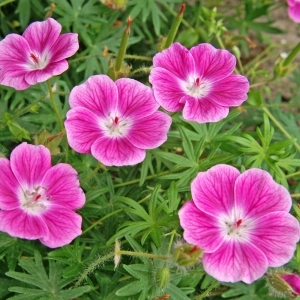 Also Fall shipment: delivery first week in October.Single, deep pink reddish flowers. Very early flowering, one of the first to flower. Very early season.